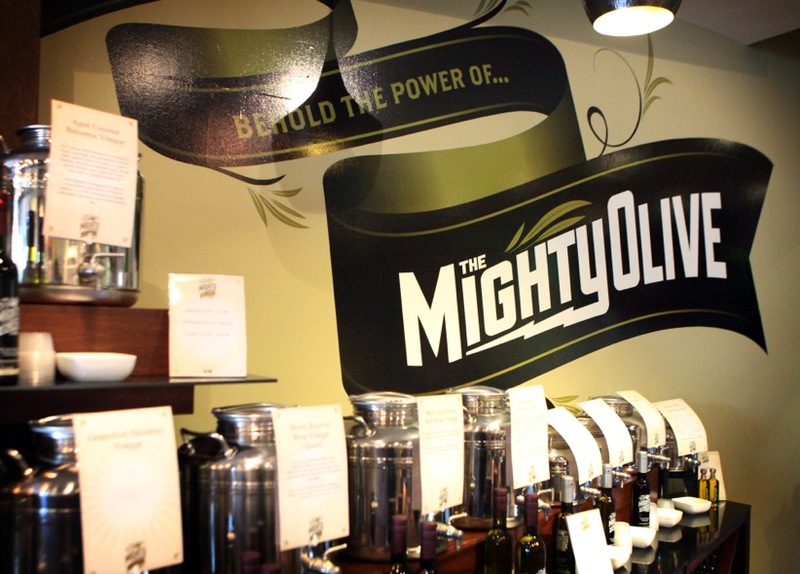 The Mighty Olive is an artisanal olive oil and vinegar shop. 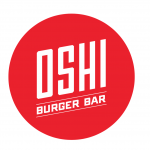 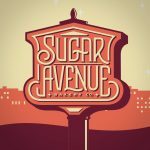 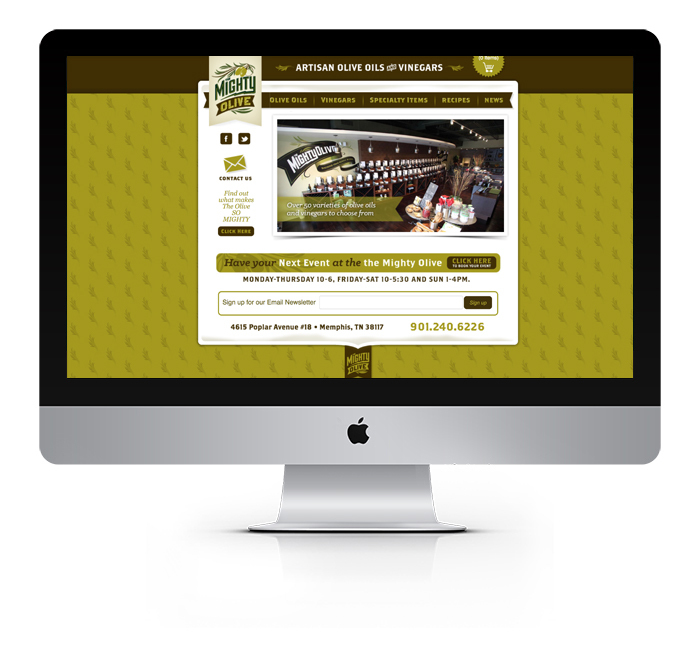 To create a brand with all of the digital touch points, a social media campaign, website and branded environment. 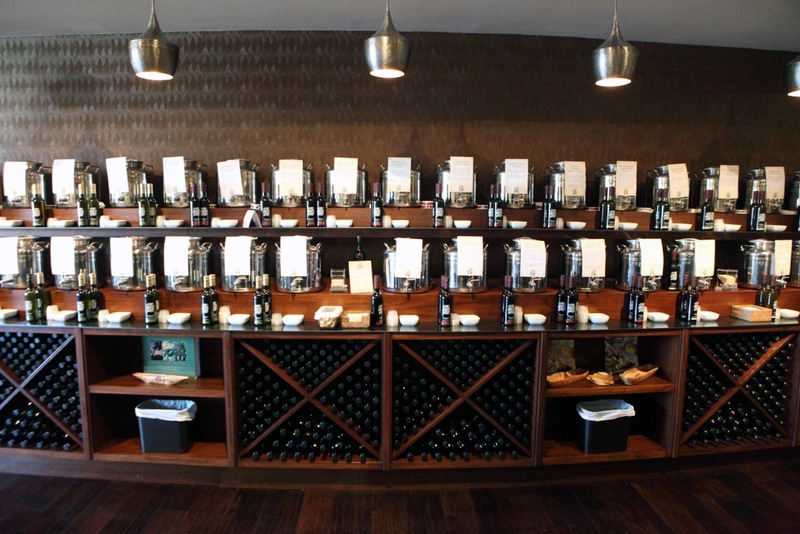 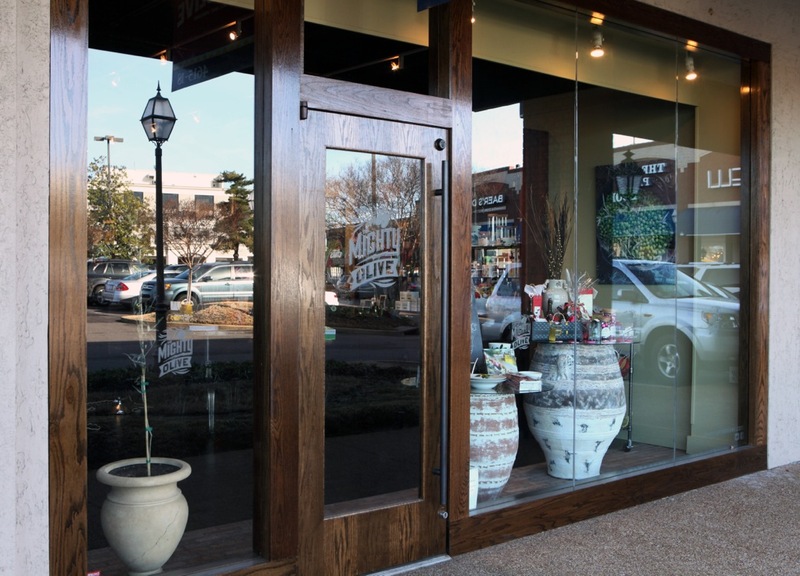 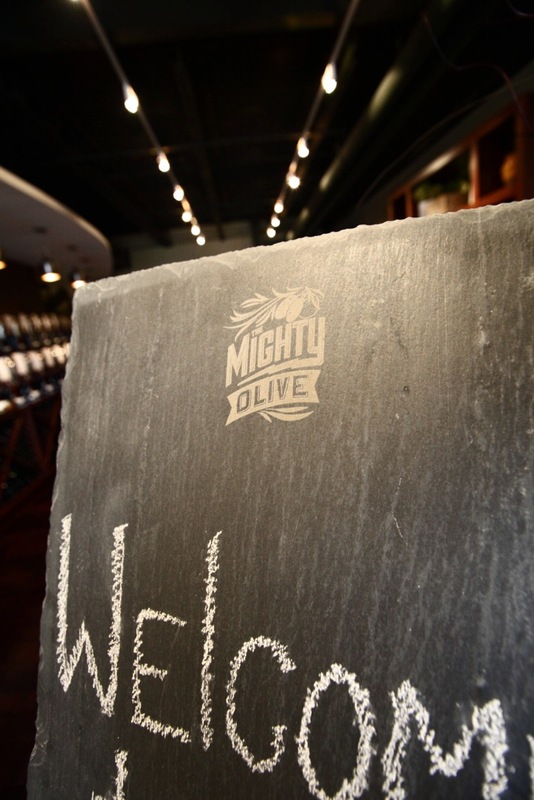 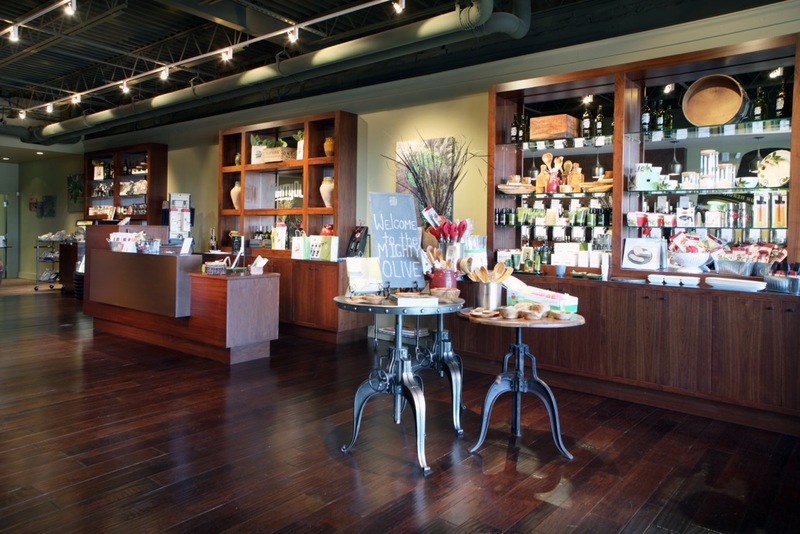 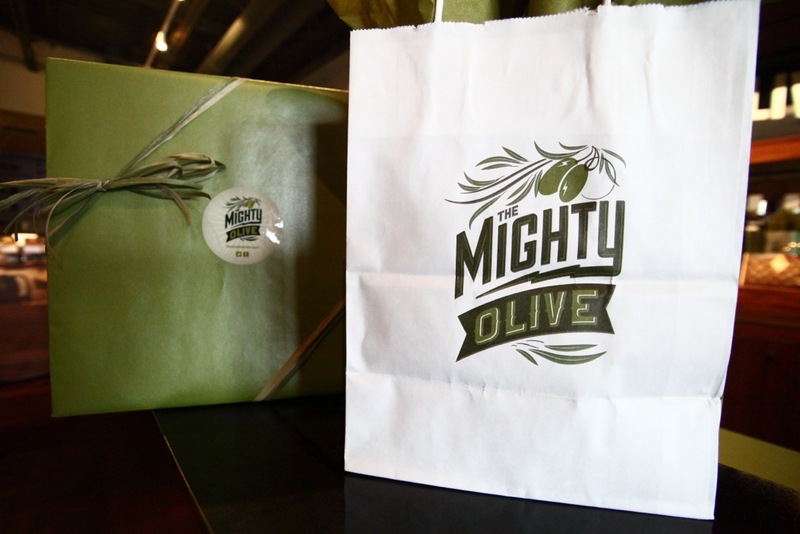  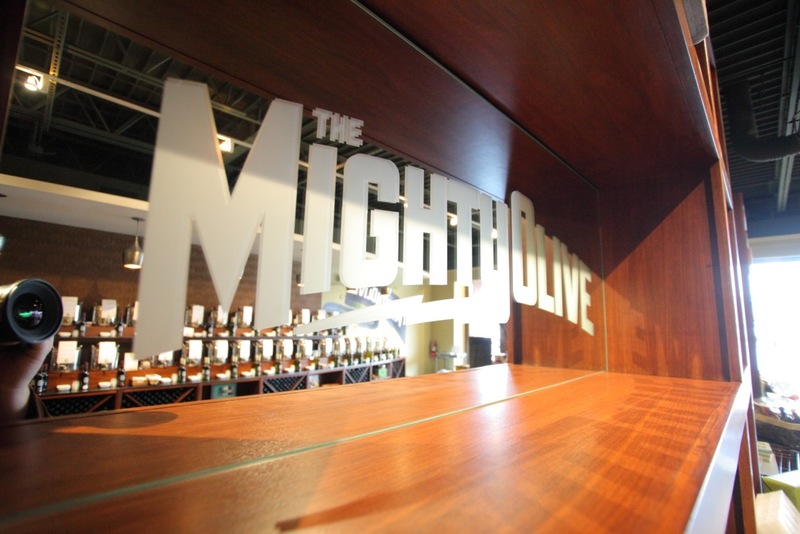 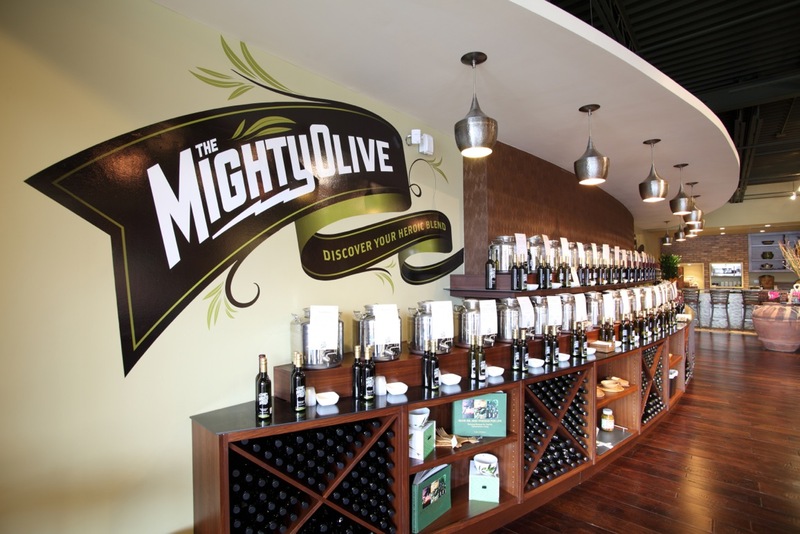 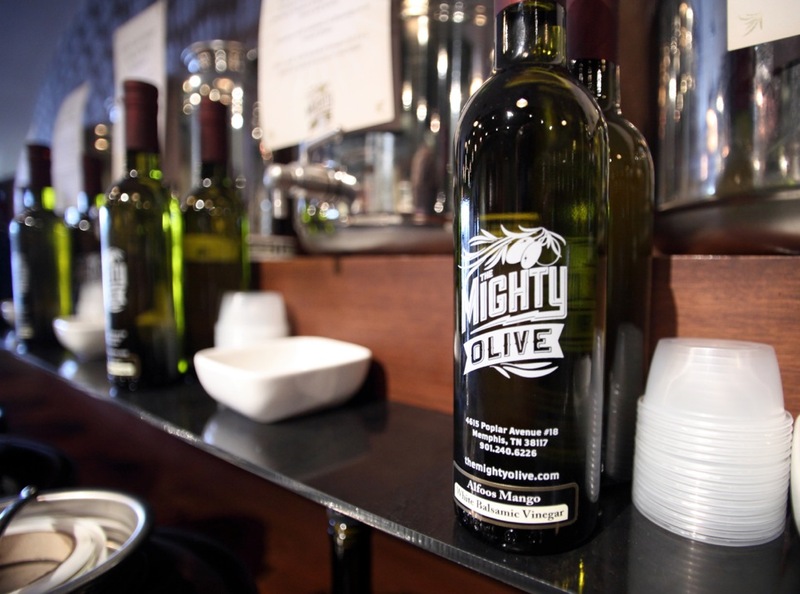 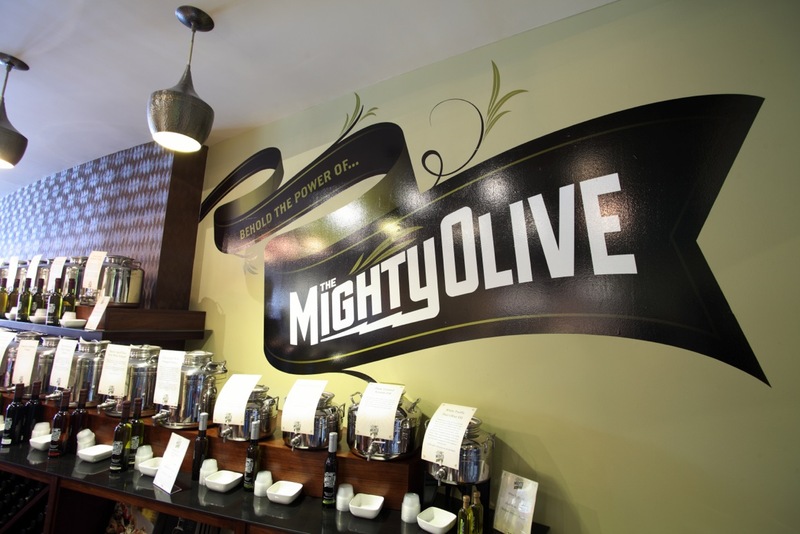 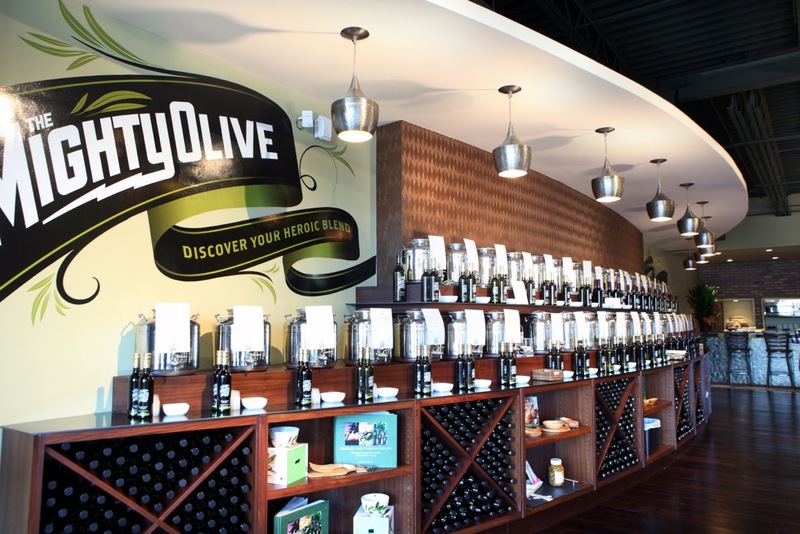 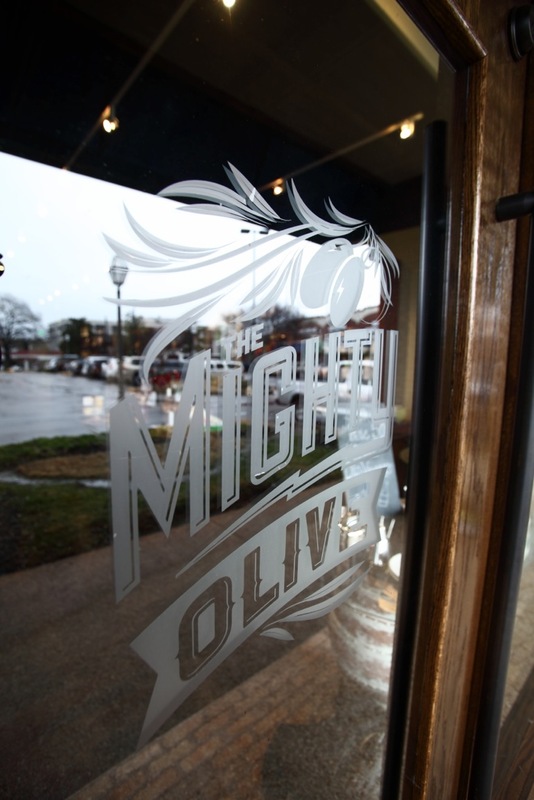 Farmhouse branded The Mighty Olive as a gift shop instead of an olive oil and vinegar store. 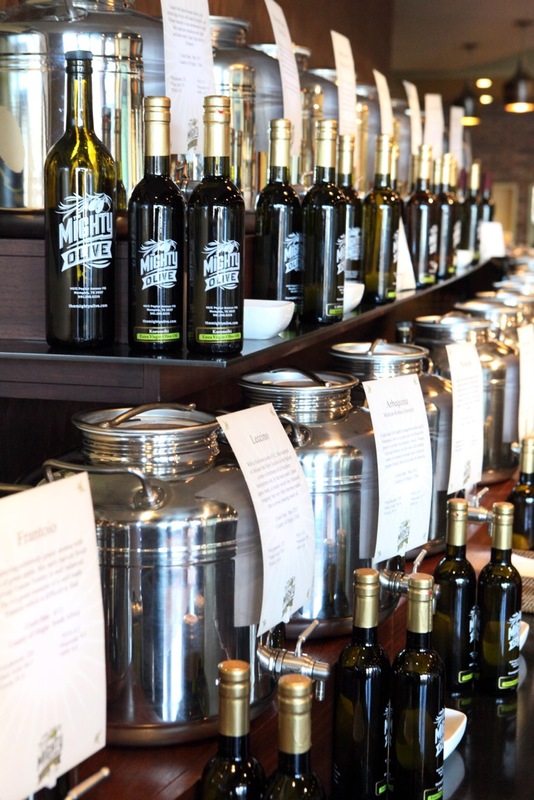 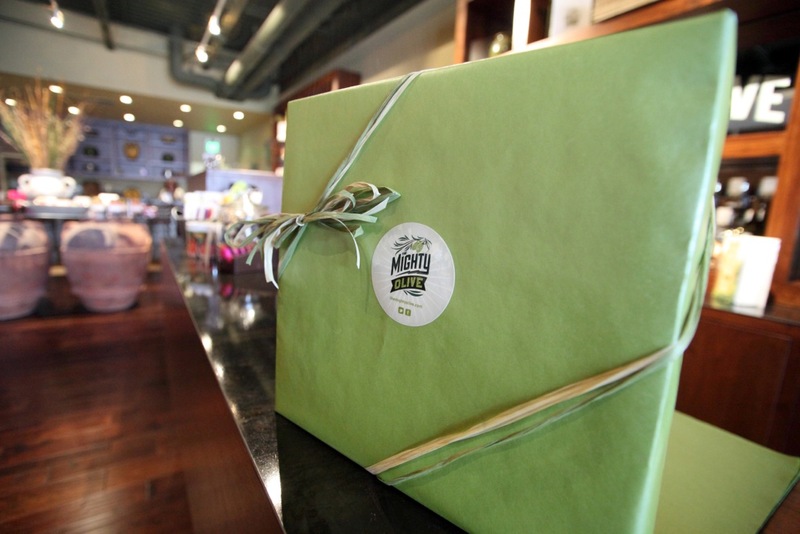 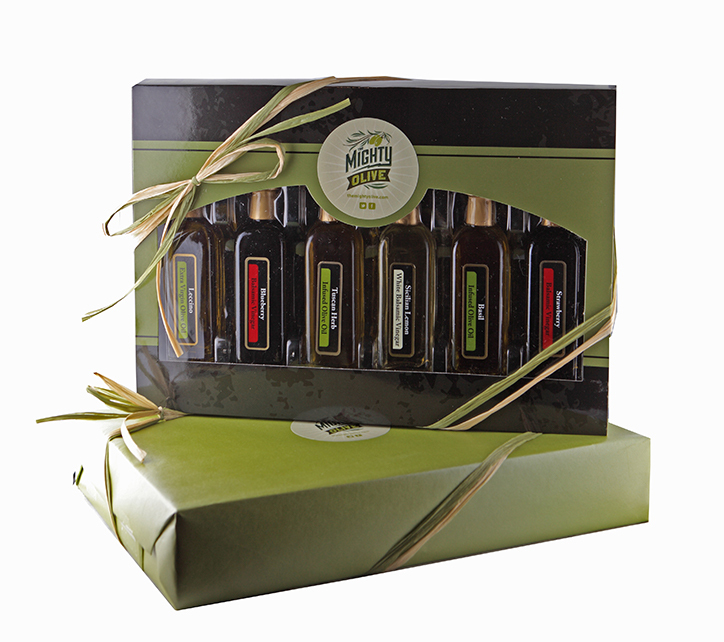 This bolstered sales because consumers buy gifts much more often than olive oil.